Spiegel & Grau, 9780385520188, 448pp. 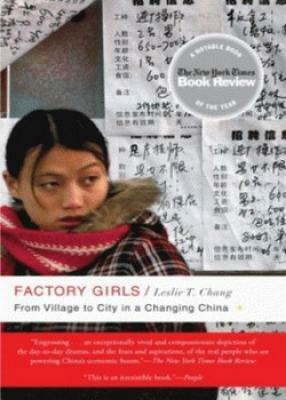 Leslie T. Chang lived in China for a decade as a correspondent for the Wall Street Journal. She is married to Peter Hessler, who also writes about China. She lives in Colorado.